Home Technology Official: Conduit acquired Wibiya! 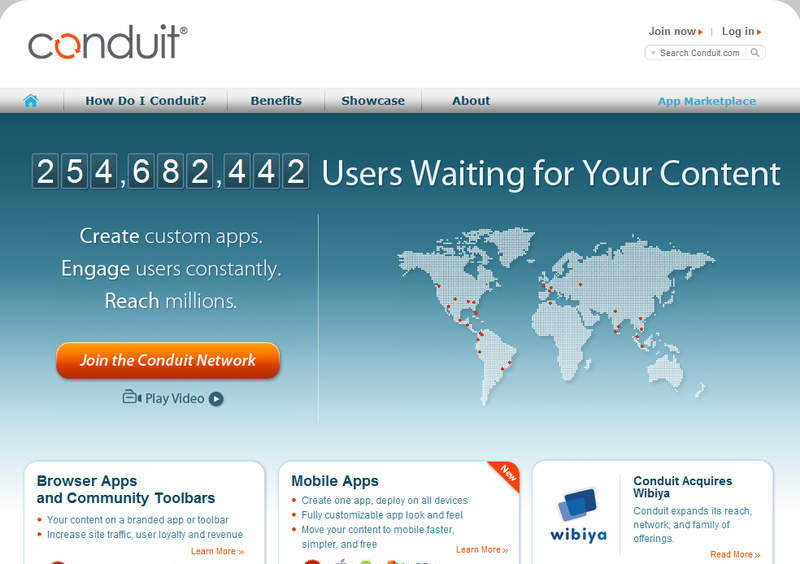 Yesterday, a letter from Wibiya came to my inbox just to inform their users about the official news, Conduit®, the largest global network of browser and mobile app publishers with over 260,000 members and their 230 million users now acquired Wibiya to give more powerful and faster service online. “We are very pleased to announce that Wibiya has officially been acquired by Conduit, the world’s biggest network of web and mobile app publishers. We have always been great admirers of Conduit, whose free network and platform empower publishers of all sizes to grow their business by creating, exchanging, and distributing apps, and collaborating through business partnerships. The entire Wibiya team is very excited to become part of the Conduit family, as joining forces will enable us to continue innovating and creating great products for you, our publishers. Both companies clearly share a common vision of providing publishers with the best solutions for their businesses, and the natural synergy between the two teams means we frankly can’t wait to start working together. What does this mean for you, as a valued Wibiya user?